The Millennium Meadow is a tranquil open place for visitors to enjoy, picnic and study nature. It was provided and maintained for the village by the Parish Council and volunteers. 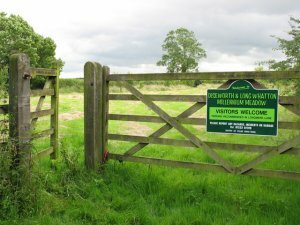 The general responsibility of the Millennium Meadow is the Millenium Meadow Committee in Diseworth.